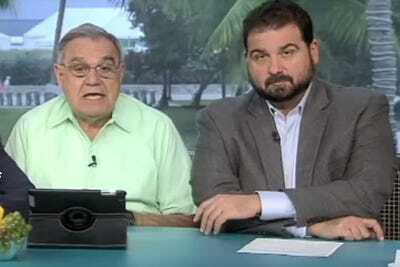 ESPNGonzalo ‘Papi’ Le Batard (left) and his son, Dan Le Batard, are two of the hosts for ESPN’s ‘Highly Questionable.’. The Miami Heat are beefing with popular ESPN personality, Papi Le Batard. The Heat asked Papi to stop ripping Wade, but he made it clear that he won’t stop no matter how much free ice cream they give him. 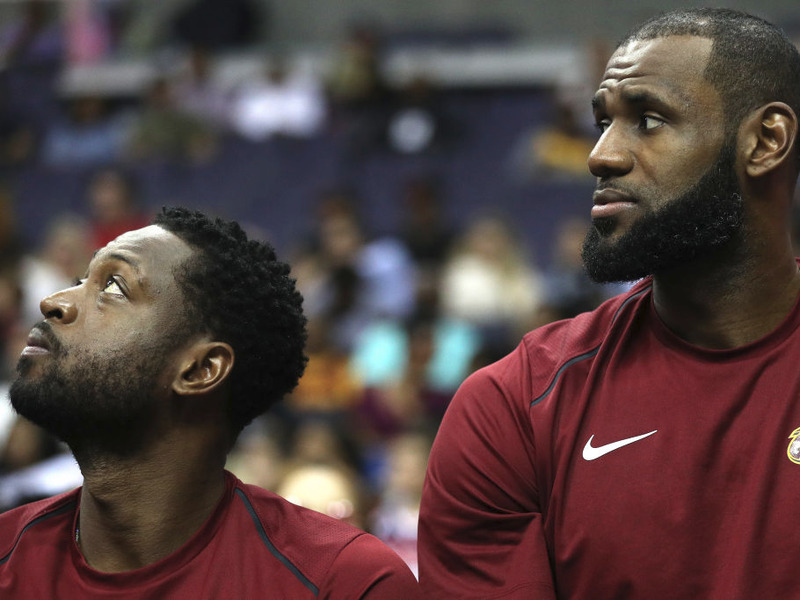 During a recent segment on the radio show, Dan Le Batard explained that the Miami Heat had expressed some concerns about Papi’s unabashed criticism of Dwyane Wade. Since LeBron James returned to the Cleveland Cavaliers and Wade left the Heat after contract negotiations turned ugly and broke down, Papi has often referred to the two star players on “Highly Questionable” as “The Snake Brothers.” Hand gestures and sounds meant to simulate snakes often accompany the characterization. According to Dan Le Batard, this is not going over well with the Heat now that Wade has returned to Miami, as he explained with this entertaining story. Patrick Smith/Getty ImagesDwyane Wade and LeBron James are ‘The Snake Brothers,’ according to Papi Le Batard. Le Batard told a “high-ranking member of the Heat” – presumably senior director of sports media relations Rob Wilson, for reasons that will become obvious in a bit – during the Heat’s recent Family Festival that he needed to talk to Papi himself. Later in the show, Le Batard called his father to ask him what happened. The conversation then continued with Le Batard asking his father if he planned to stop ripping Wade. Dan Le Batard: But you’re not going to change your behaviour at all? Papi Le Batard: No, why should I? Dan Le Batard: I don’t know. Because you like the Heat. They give you free stuff. Because you’re a Miami guy. Because you’re not objective. You’re not a journalist. Papi Le Batard: That’s OK. I don’t plan to change my position on Wade. I mean, why should I change my position with Wade? He put [Pat] Riley in a bad position. He put the Heat in a bad position. He put the Arison family in a bad position. Fans, they have a short memory. I mean, most fans in Miami don’t give a s—. In case there was any doubt, Papi has not changed his ways, as shown in a story that exemplifies his authentic personality, just one of the many reasons fans adore him.